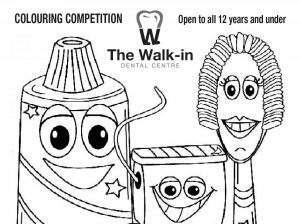 Welcome to The Walk-In Dental Centre, your local Marangaroo Dentist, situated on Highclere Boulevard within the Highclere Medical Centre. 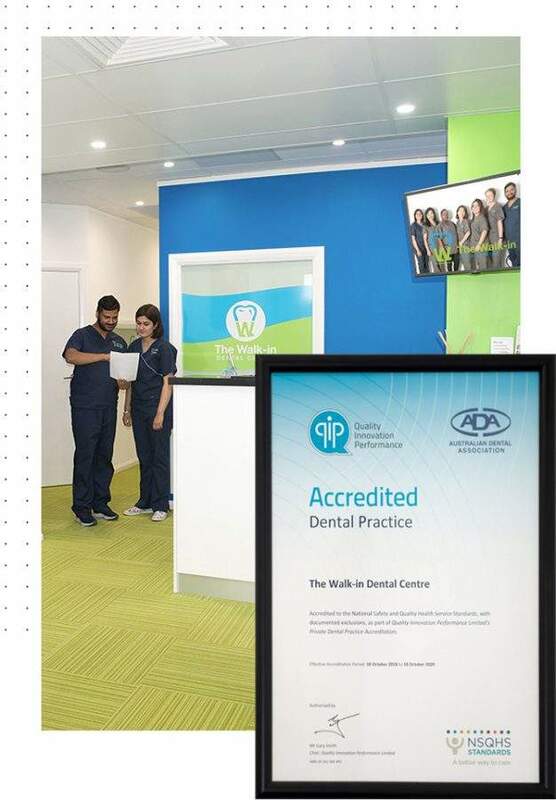 We are an accredited family and emergency dentist in Perth, open 6 days a week. 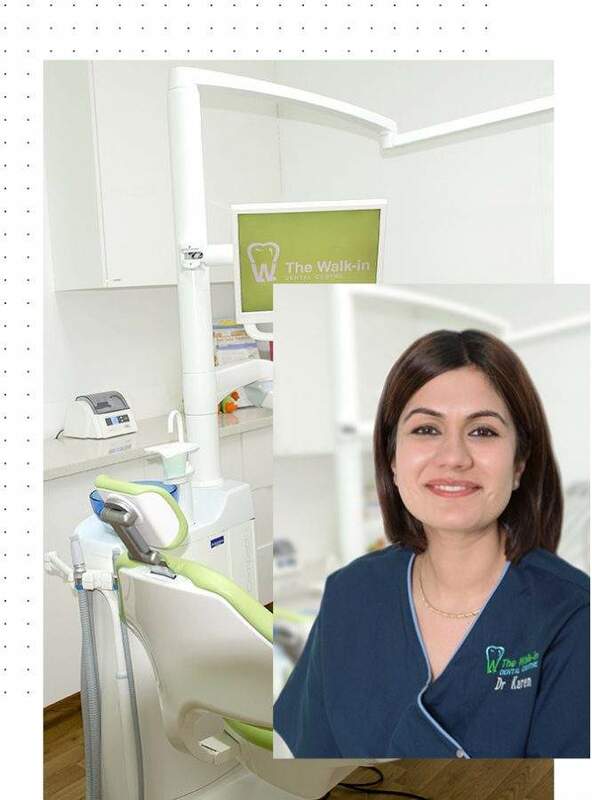 Your general, emergency and cosmetic dentist in the heart of vibrant Marangaroo, North of the River in Perth. 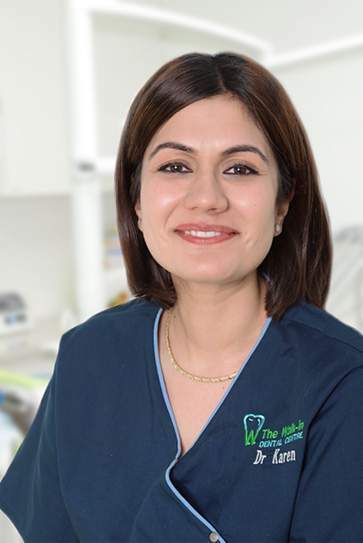 Our family run business hopes to make dental treatment affordable and accessible for everyone. All new patients are always welcome. 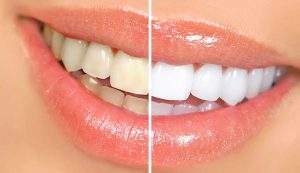 Whether its cosmetic, hygiene treatment, tooth whitening, dentures, emergency dental treatment, dental extractions, wisdom teeth removal or facial rejuvenation your after we are here to help. 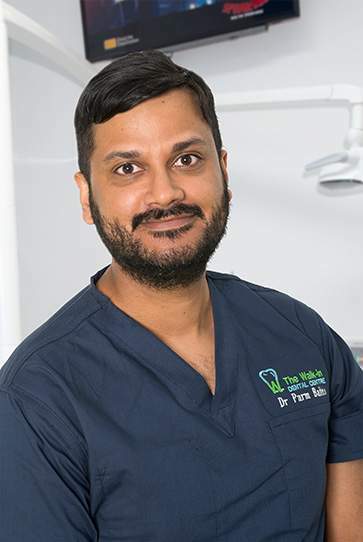 The ethos of our dental practice has, and will always be based upon fair and honest treatment, to benefit the welfare of our patients. 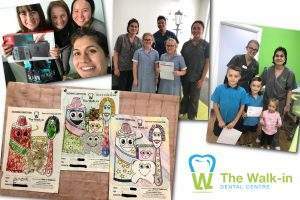 We pride ourselves on reasonable dental care for families and specialise in friendly care for those who are nervous about visiting a dentist. We are highly ethical individuals who believe in an open and honest relationship with our patients. We strongly believe patients matter and want them to leave with a smile. Our welcoming team members are always on hand to help and support all of our patients. Between them all they have a wealth of knowledge and experience. 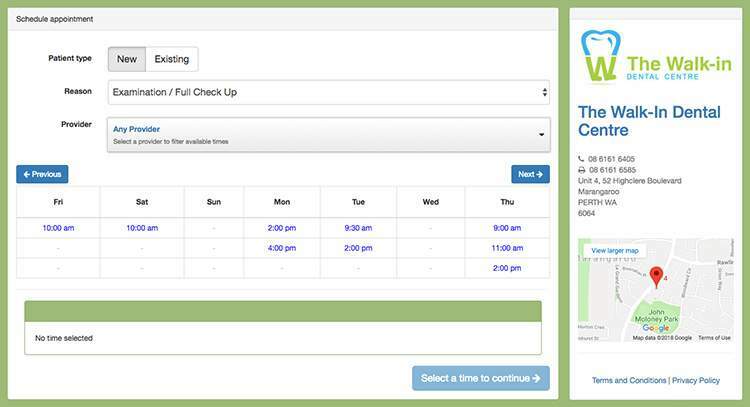 Use our online booking system to view and confirm real-time available appointments. 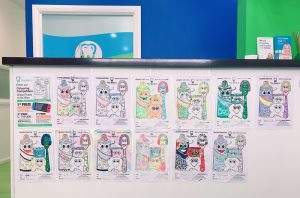 Choose the day, time and dentist that you prefer. The TransPerth Bus Number 372 stops outside the Highclere Medical Centre (stop id 12476/12479) Le Grand Gardens.